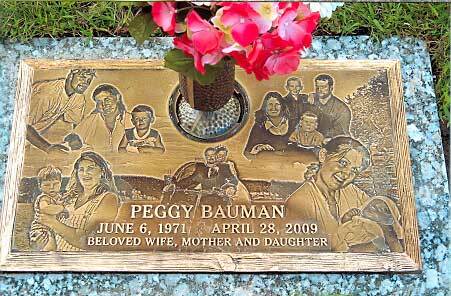 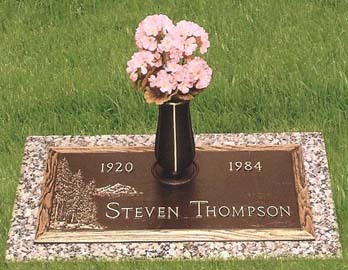 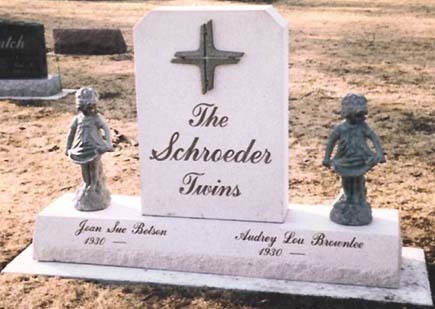 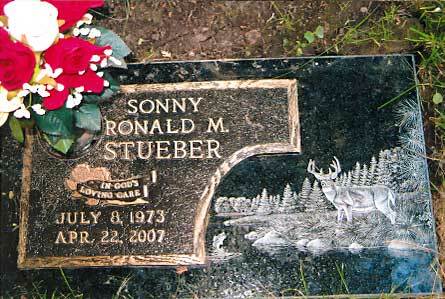 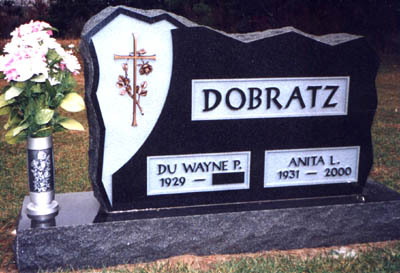 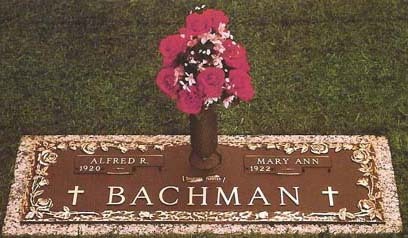 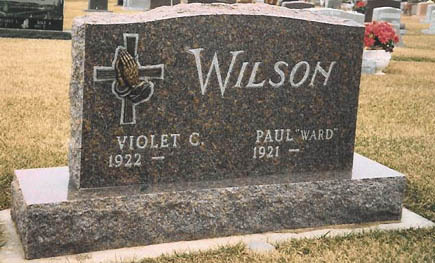 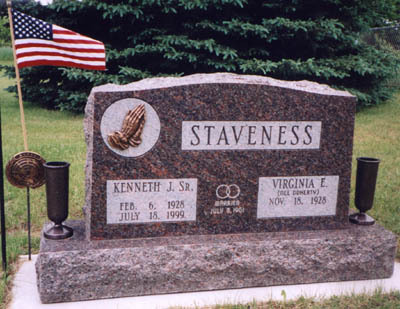 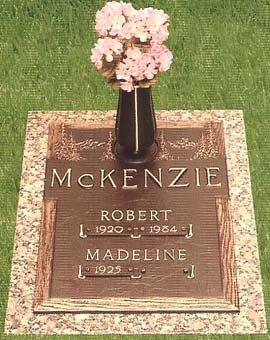 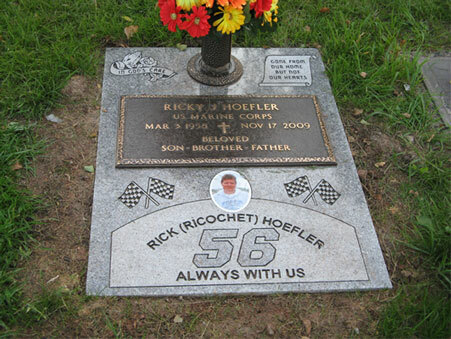 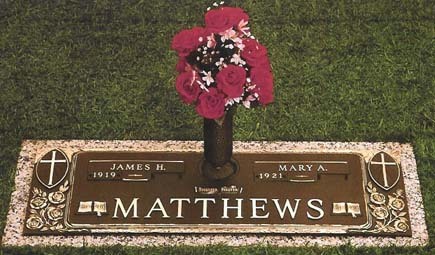 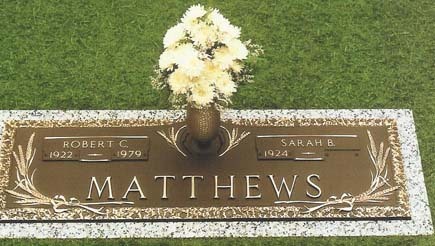 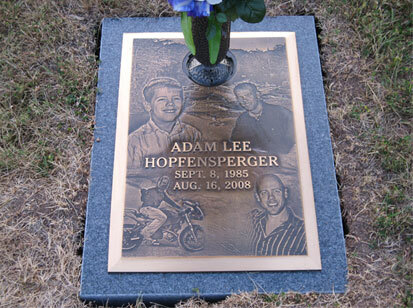 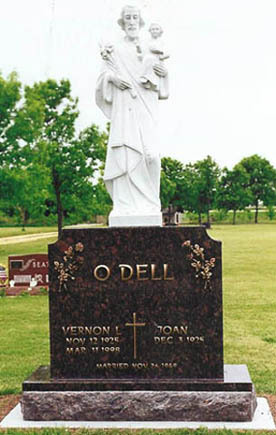 Some cemeteries require bronze flat memorials as shown in Bronze images 1 - 9. 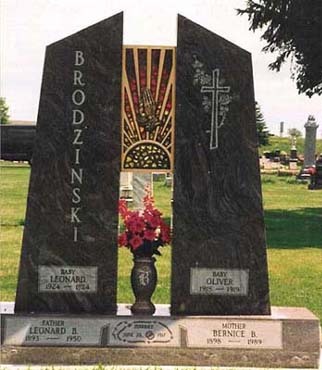 Bronze images 10 - 16 show ways of incorporating bronze crosses, roses and emblems. 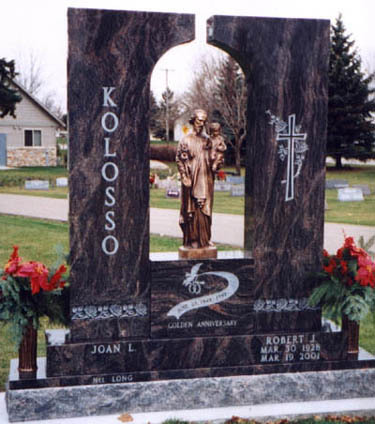 You will also find full round bronze statuary with traditional granite monuments.